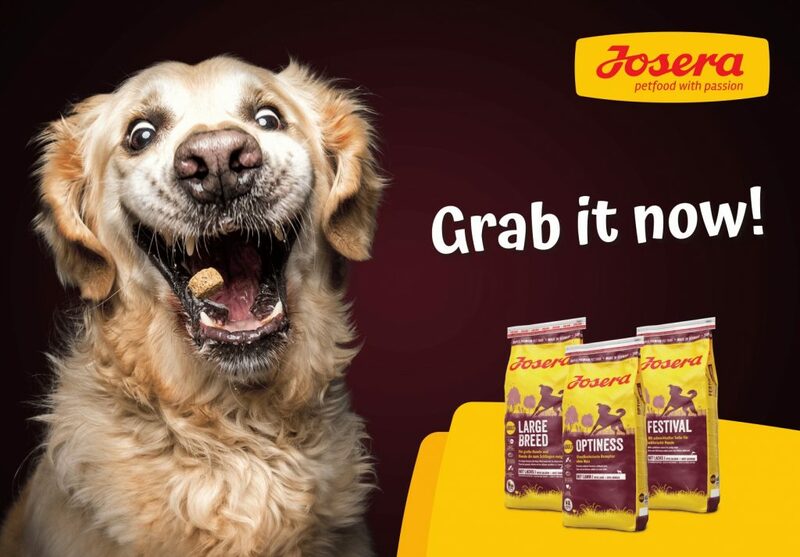 www.petfoorprint.co.uk is offering one lucky winner that chance to win £100 worth of high quality Josera dog or cat food. 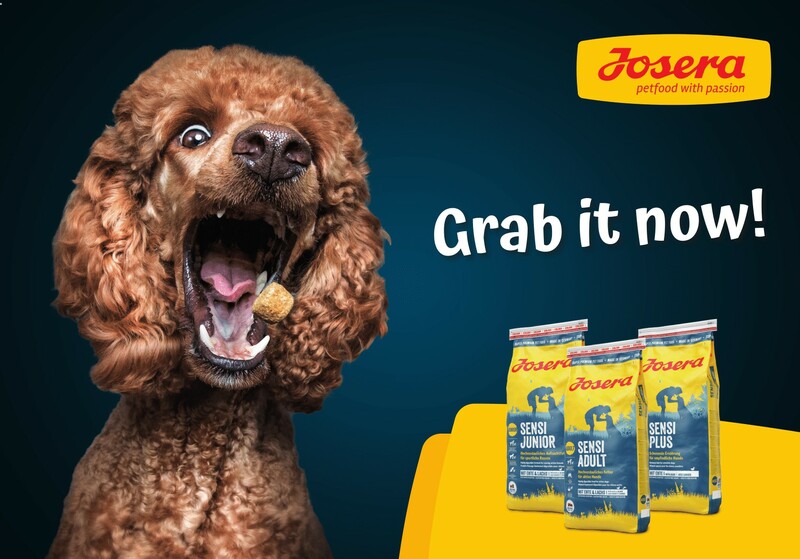 Josera is a new range to the UK but has been the leading pet food producer in Germany for over 70 years. 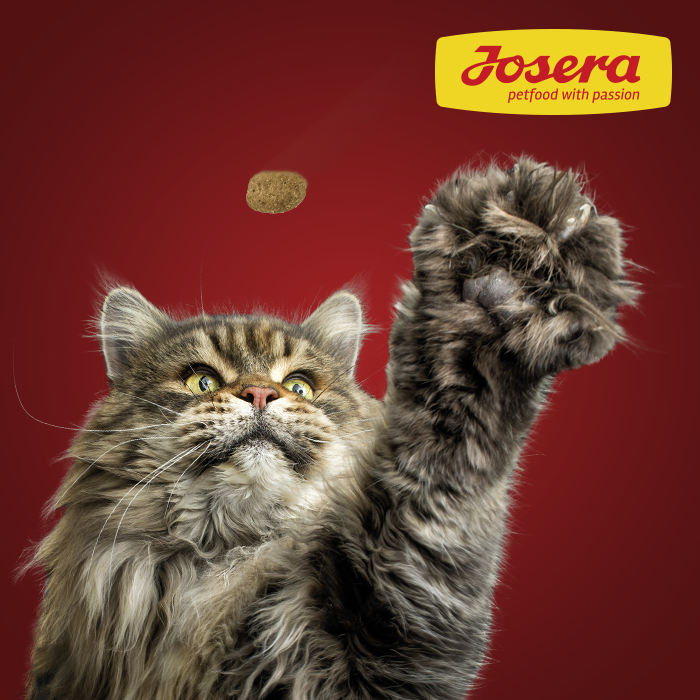 Josera bakes all its own food in its own eco-neutral factory using only the highest quality ingredients from human-grade and sustainable food suppliers. The range has been methodically and lovingly produced to deliver perfect levels of nutrients to dogs and puppies, cats and kittens at all life stages. Whether you have a small fussy eater, a huge overweight gobbler, a super fit working dog or show cat or a lactating mother, Josera has a perfectly blended, carefully cooked recipe in its extensive product range. 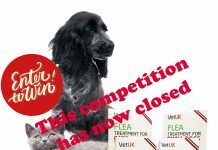 To be in with a chance of winning, simply visit www.petfootprint.co.uk and tell us the name of the food for small dogs. If you’re tempted to order feel free to use Yummy15 for an introductory offer on any of the products. 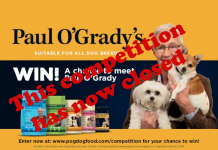 Competition closes: 24th April 2019.